New Series Launch! 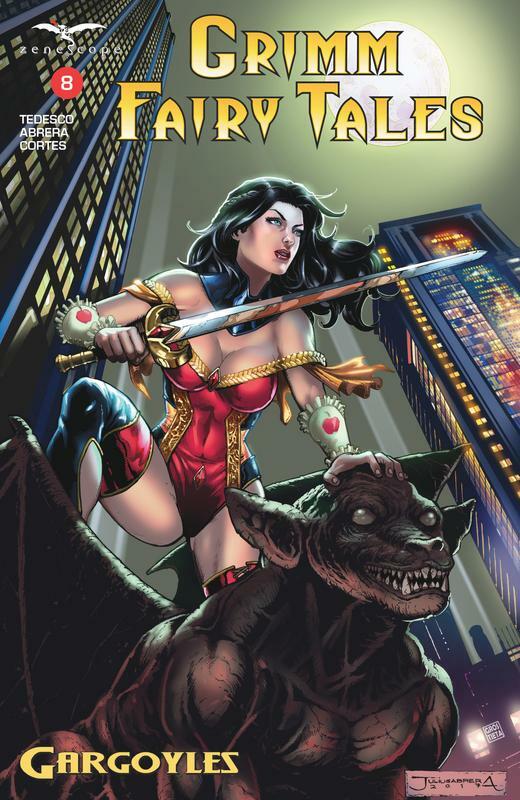 Grimm Fairy Tales is Back! The world of humans has forever changed and the Grimm Universe has been shaken to its core. It started with the Age of Darkness and now with the death of Sela Mathers, earth's long time guardian, the Realms of Power have fallen into chaos. But Sela left behind one thing that may be able to save the world...her daughter, Skye. 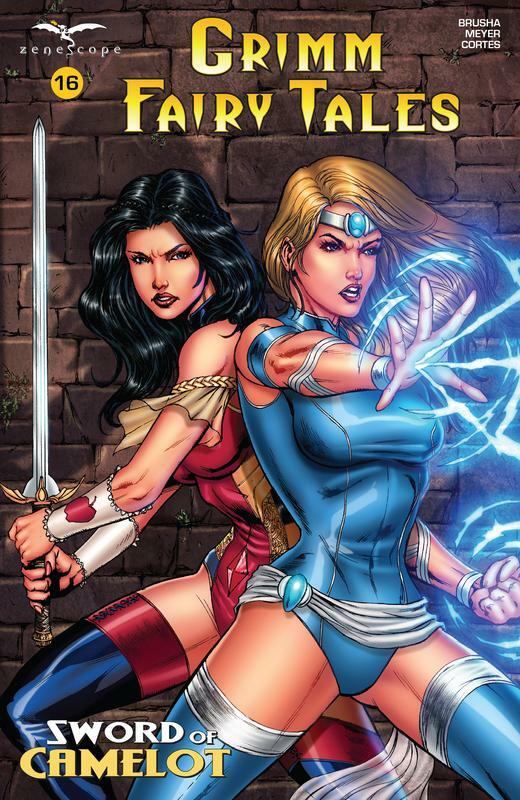 Don't miss this new chapter in Grimm Fairy Tales that takes the series back to its roots.